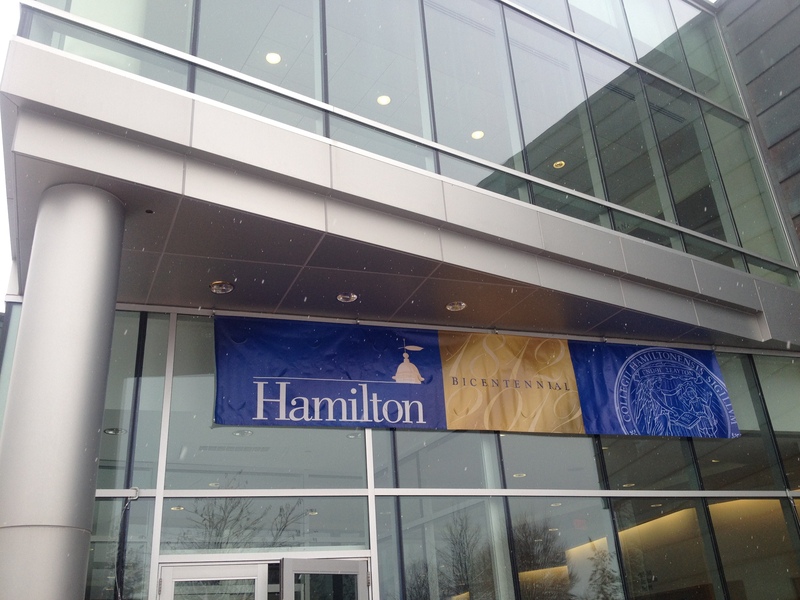 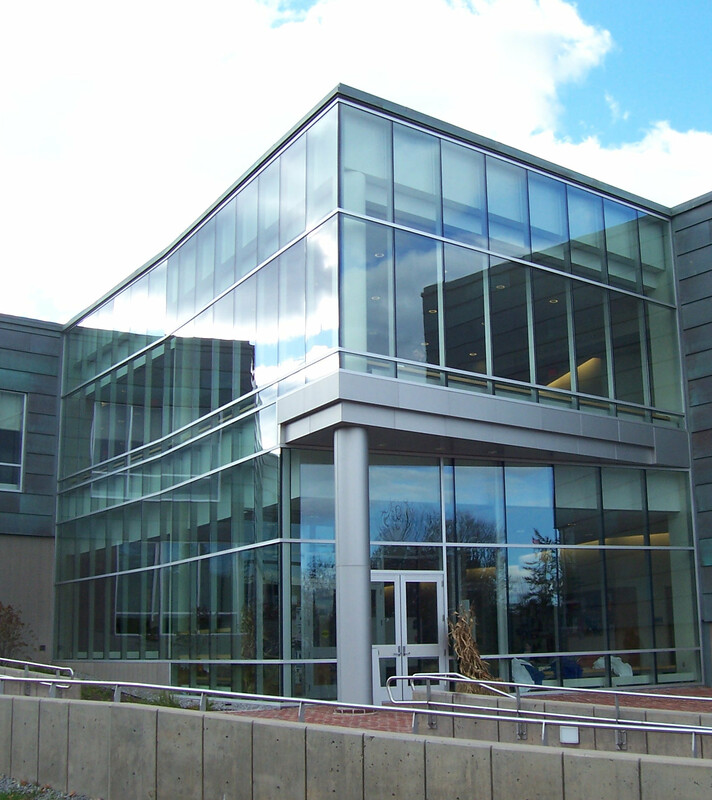 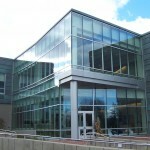 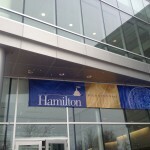 Custom Column Covers - Hamilton College, NY - SAF GA & CA SAF – Southern Aluminum Finishing Co, Inc.
Materials: SAF fabricated custom column covers from 0.125 aluminum 5005 brake metal and post anodized them with our class 1 light bronze SAF 442 finish. 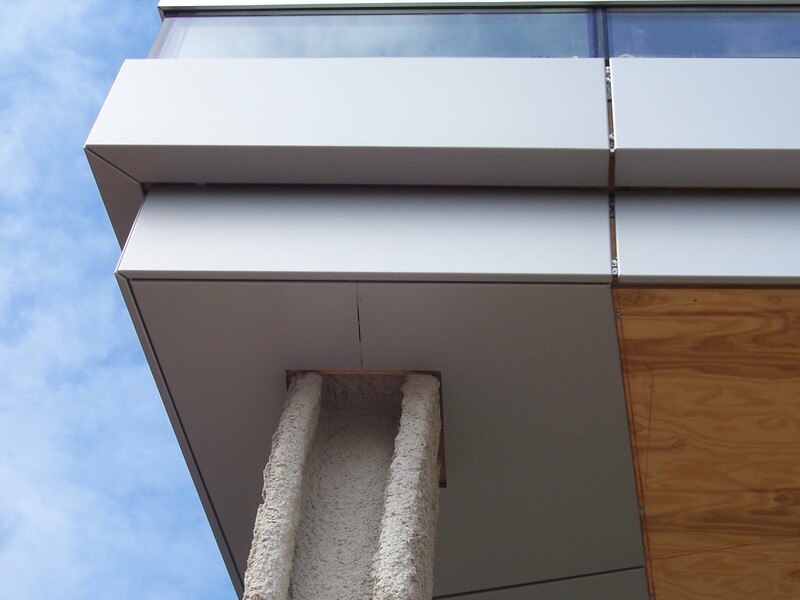 The panels were fabricated from 4mm ACM that was also anodized in SAF’s 442 finish. 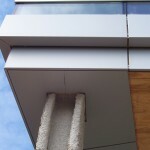 It is rare for two types of material with a light bronze anodized finish to match this well.